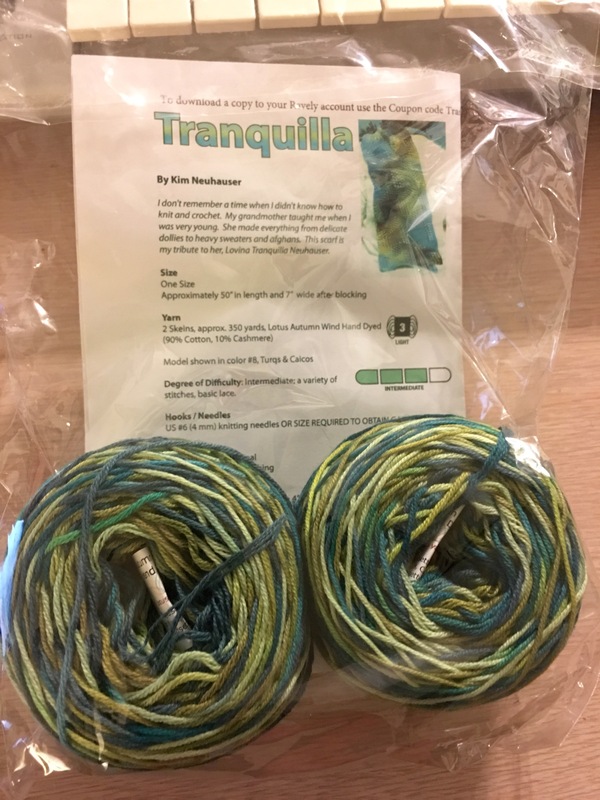 A podcast about knitting, crocheting, sewing, and other fiber arts. In Episode 4, Greg and Joey may have left the ranch, but eventually seem to have found their way back. Be sure to listen to the end for information about the very first Unraveling Podcast contest. 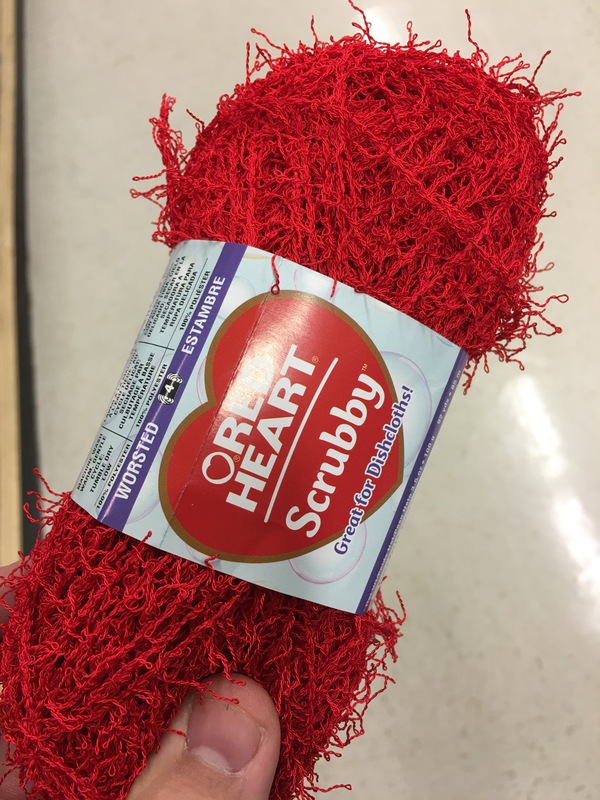 Red Heart Scrubby Yarn — great for dishcloths! That's either 19 or 20 project bags (I lost count) ready for sewing. This post contains affiliate links. That means that if you click on a link to Craftsy, Cooperative Press, or Amazon and subsequently make a purchase, we’ll receive a small commission from the sale. You pay the same, and the commissions will help cover our podcasting expenses. Our opinions are always our own, and we’re never compensated to endorse any particular product or service. Greg is KnittingDaddy on Ravelry, and also writes the KnittingDaddy blog. Joey is joeygibson on Ravelry, and also writes Joey Gibson’s Blog. In Episode 3, Greg and Joey let the listeners be the judge of whether or not their stories are funny. Episode 57 — Basket Queen or Basket Case? Episode 54 — Can You Have Excessive Cuffs?